DIGITAL NUTRITION: Staying human (and sane) in a digital world. Imagine apps and games came with nutritional labels to help us understand the #virtualvitamins we consume when we download and login to them. What would it be like to have a relationship with our devices and online world which was sustainable and added to our wellbeing, sense of connectedness and purpose (without the time-sucking distractions)? We'll explore ways of thinking positively about the place of tech & digital platforms in our personal and professional lives and how we can maintain our humanity in a robotic, big data future. 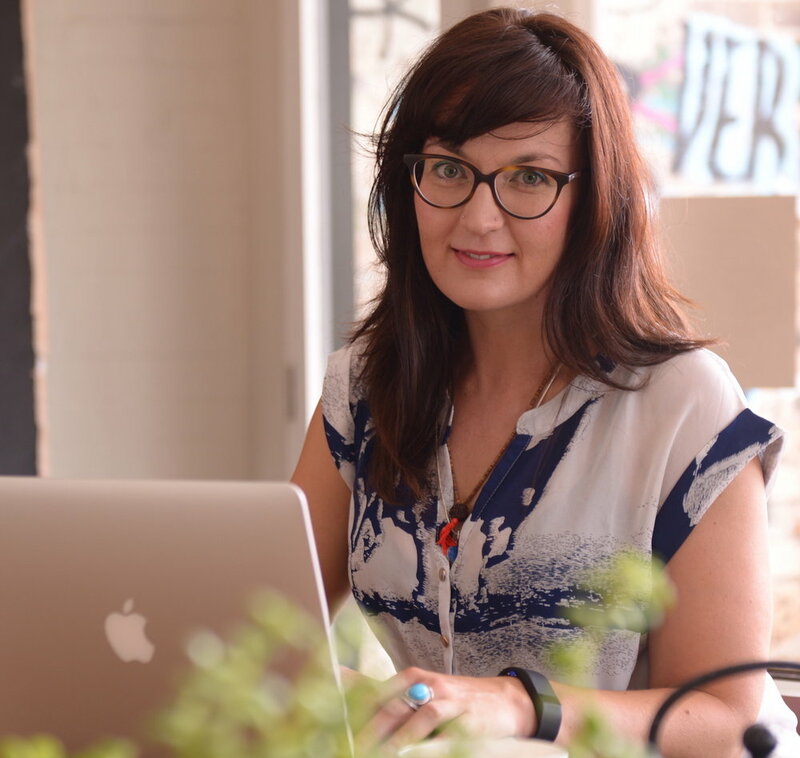 Jocelyn is a Sydney-based psychologist with 15 years experience in public schools as both a teacher and counsellor. In 2013, she created Digital Nutrition as a framework for guiding the conversation around healthy digital habits. She is part of Australia's first formal cyber-psychology research group at the University of Sydney where is completing Masters research on the relationship between parenting styles and young people's smartphone habits. In late 2013, Jocelyn created Digital Nutrition - a framework for teaching principles of a healthy, sustainable relationship to technology. She regularly presents on the impacts of technology and consult to brands and media on cyberpsychology.